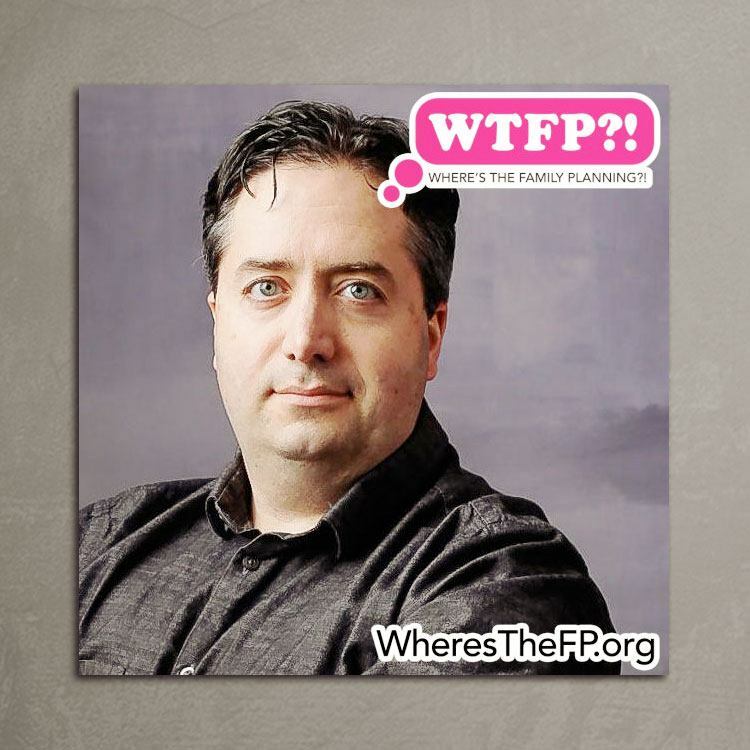 The award-winning WTFP?! 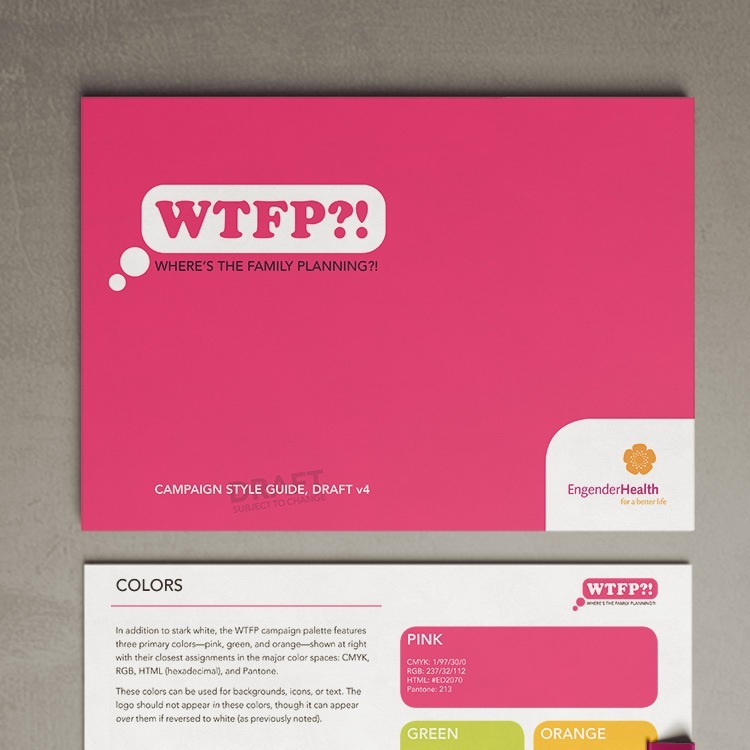 Campaign by EngenderHealth asked the question “Where’s The Family Planning? !” in new and innovative ways. 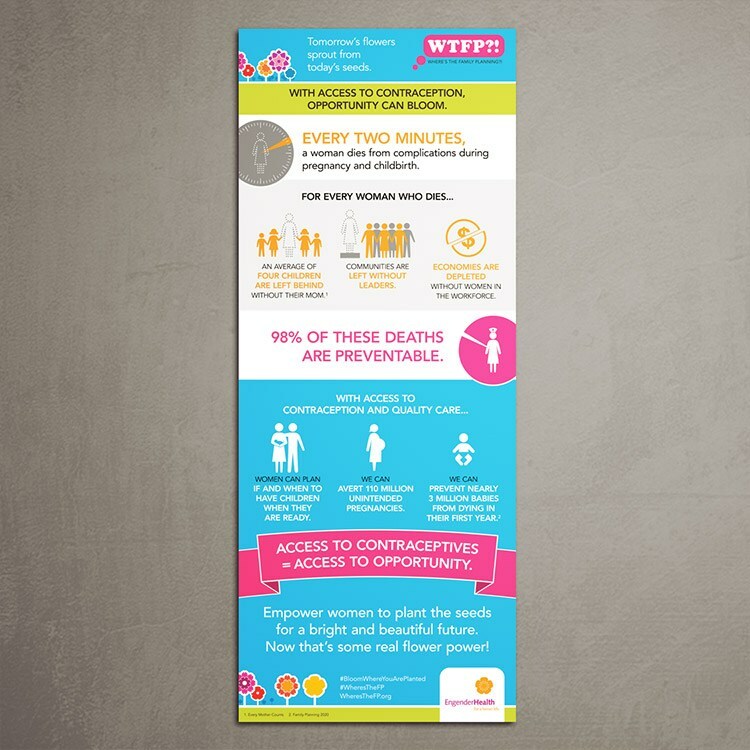 Through viral videos, social media outreach, infographics, and more, this two-year awareness campaign reached more people than any prior EngenderHealth campaign. I led the team that designed the WTFP?! 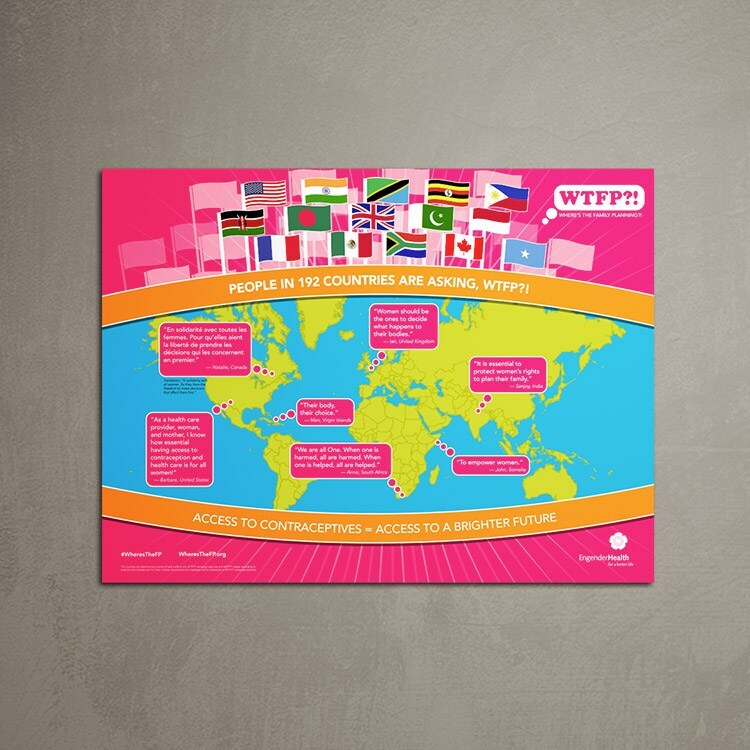 brand; the web site; dozens of infographics and social media images; shirts, bags, and hats; WTFP?! selfie booths at conferences; and more. 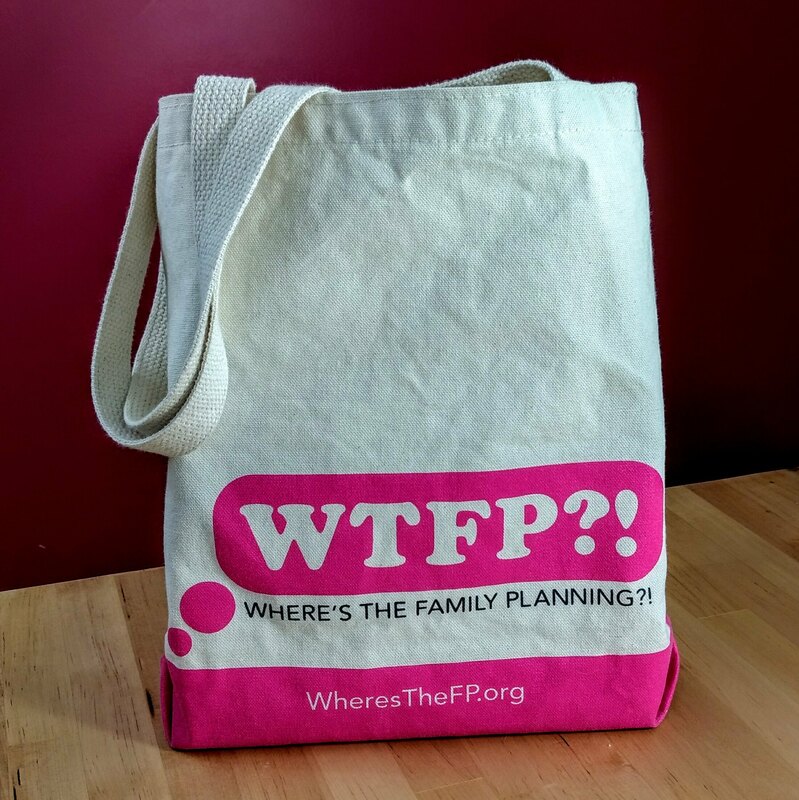 I also brainstormed the original concept of merging “FP” (family planning) with “WTF” (off-color internet slang) into “WTFP”. 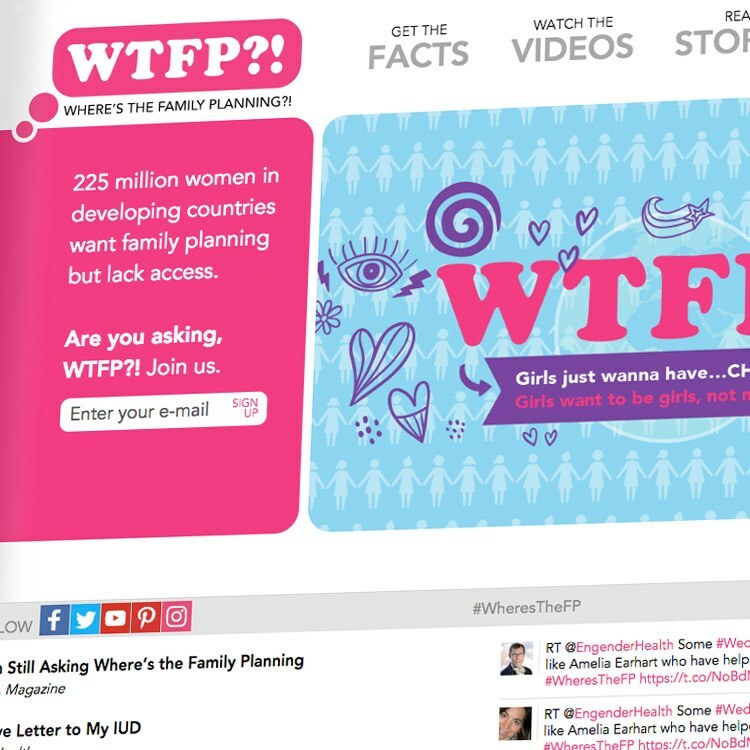 My team designed the WTFP?! thought bubble to make it clear: this is what we’re thinking.